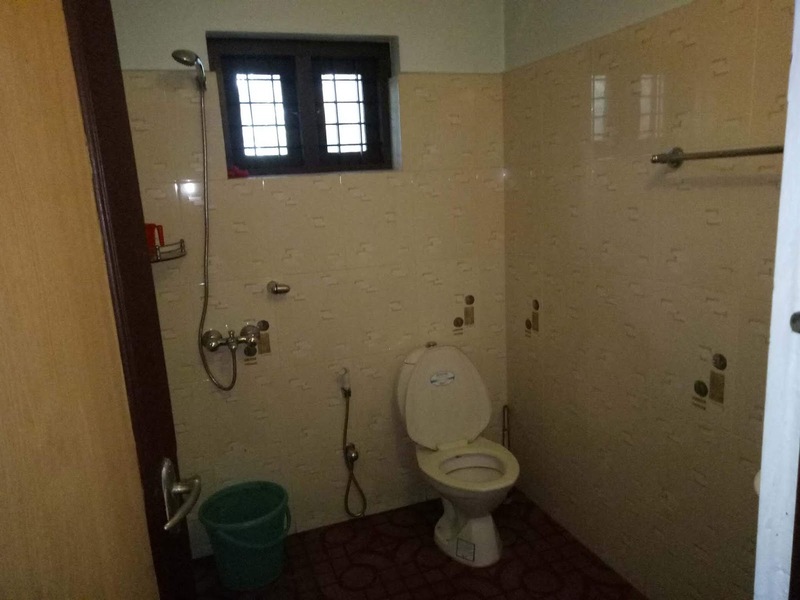 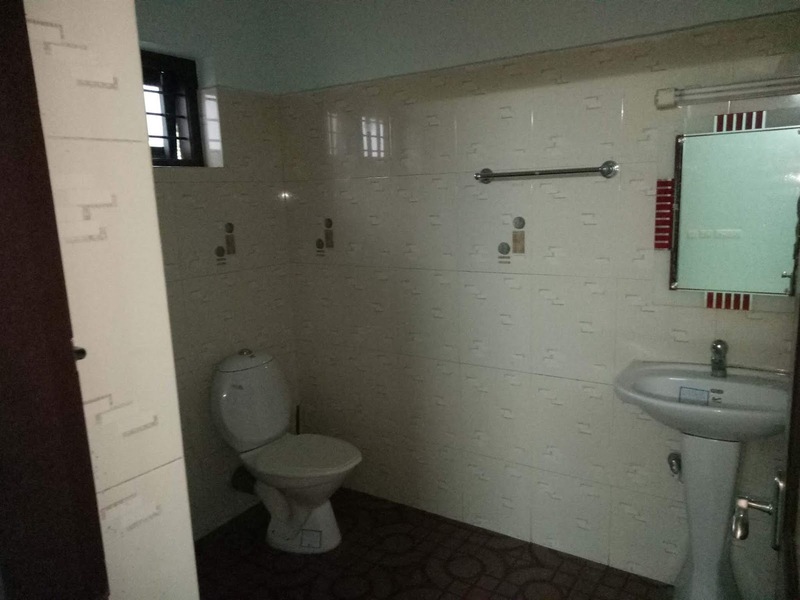 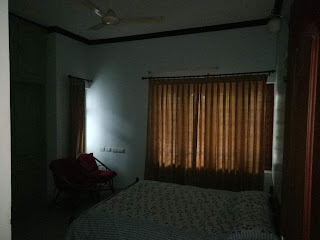 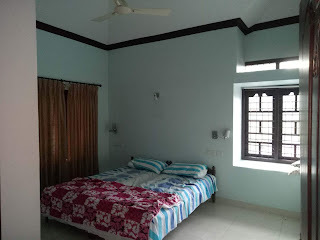 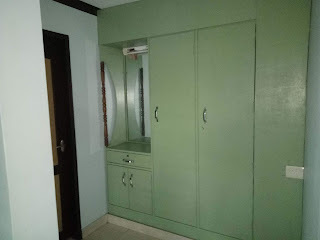 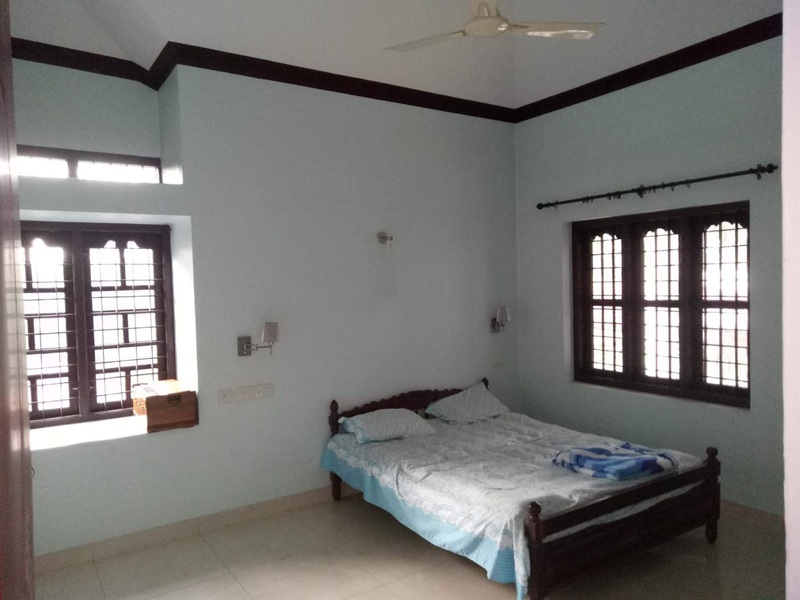 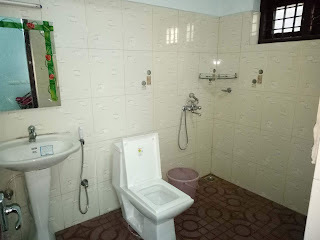 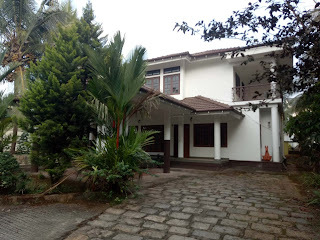 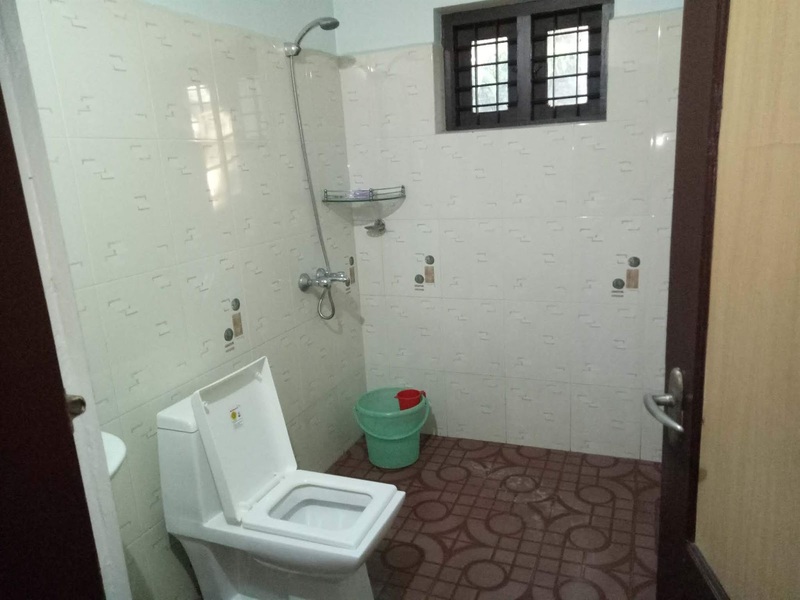 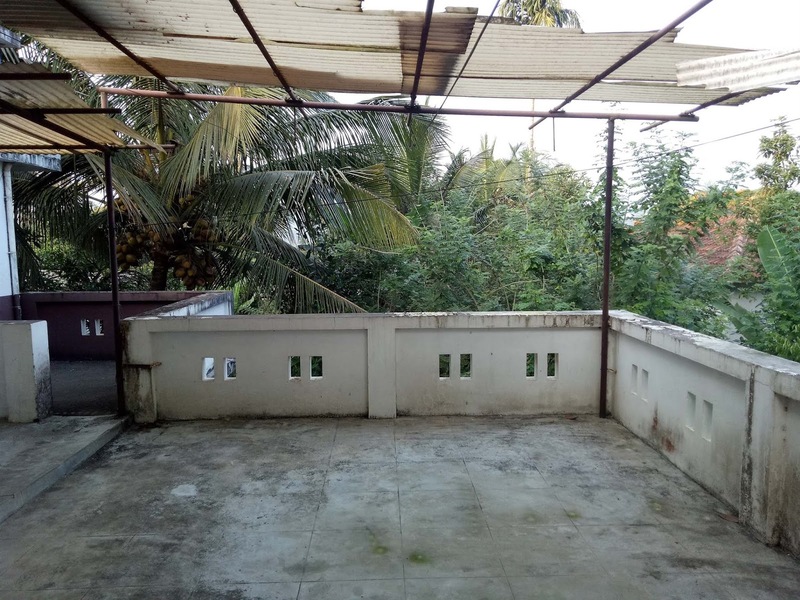 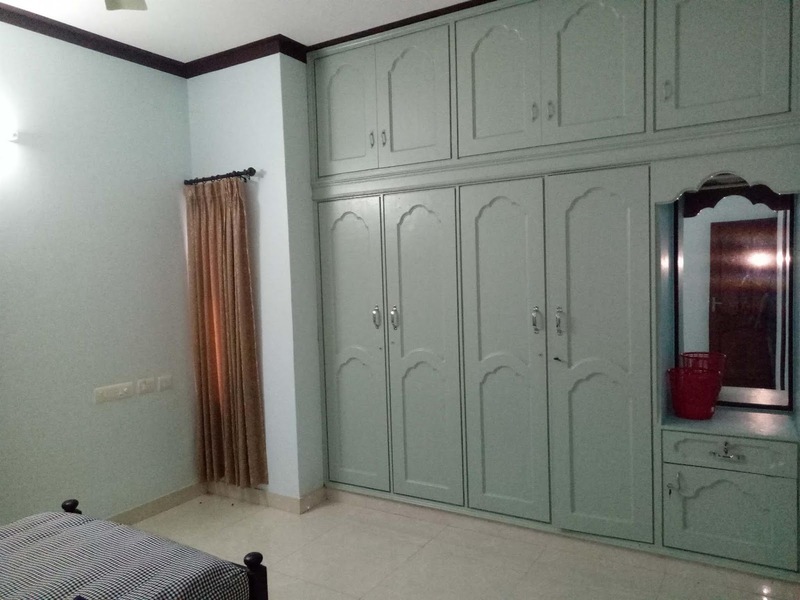 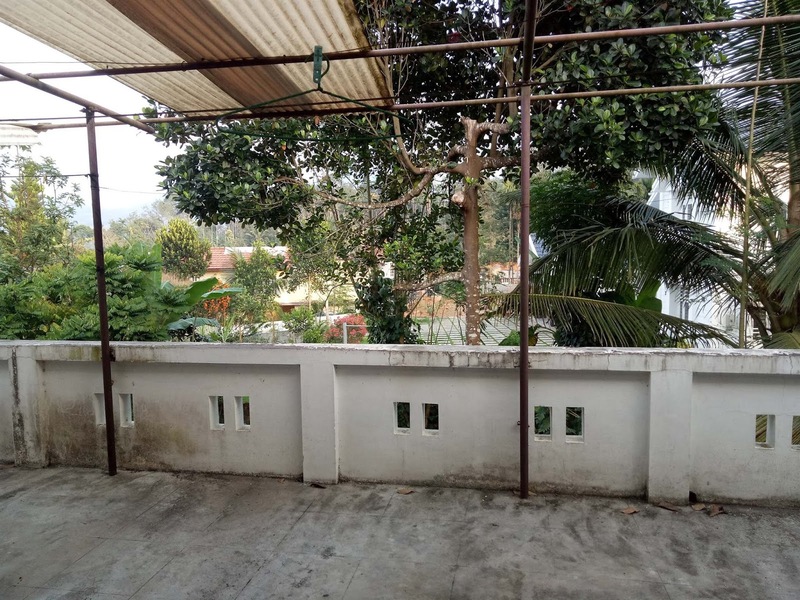 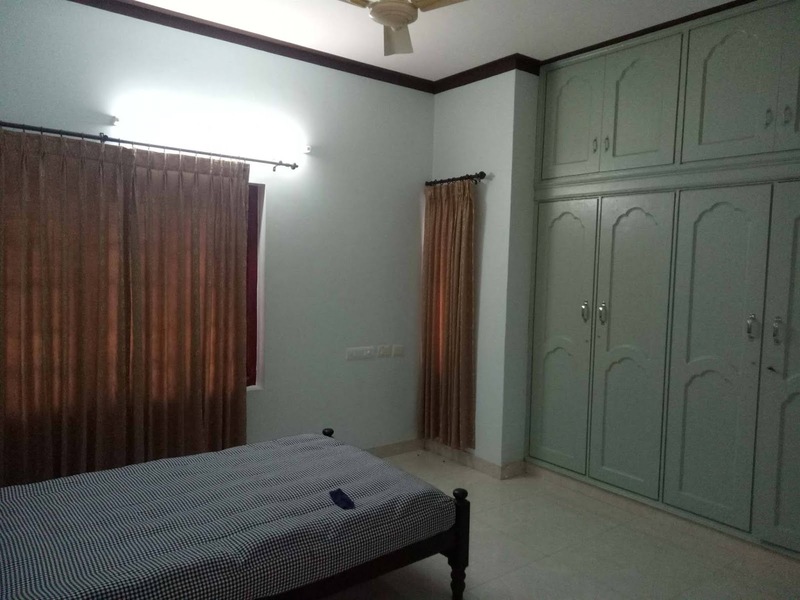 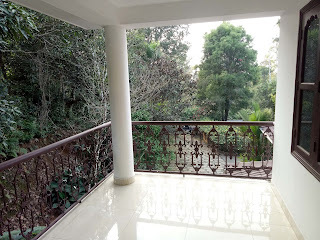 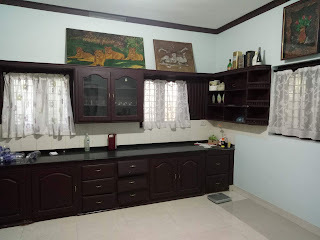 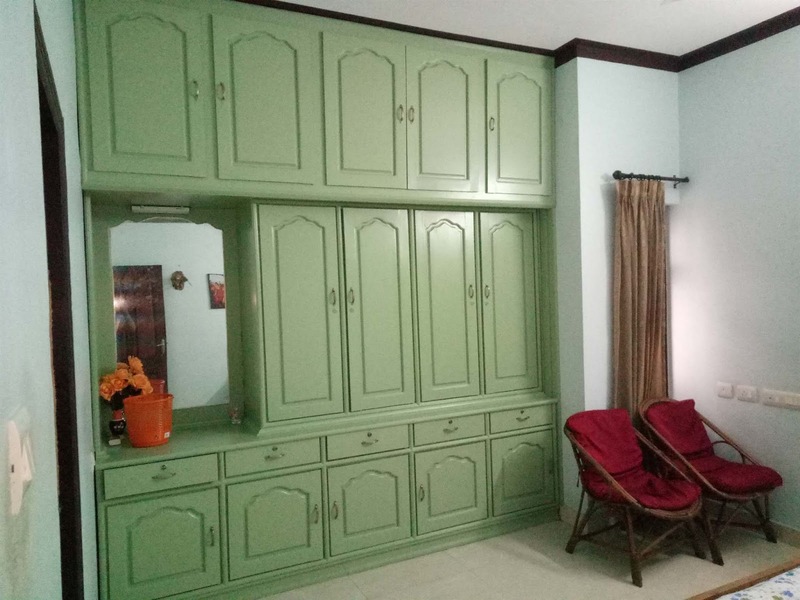 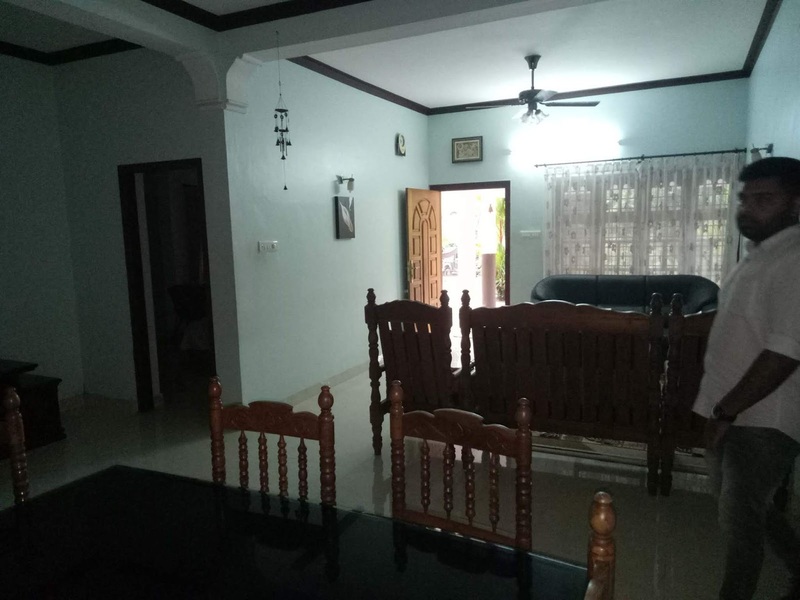 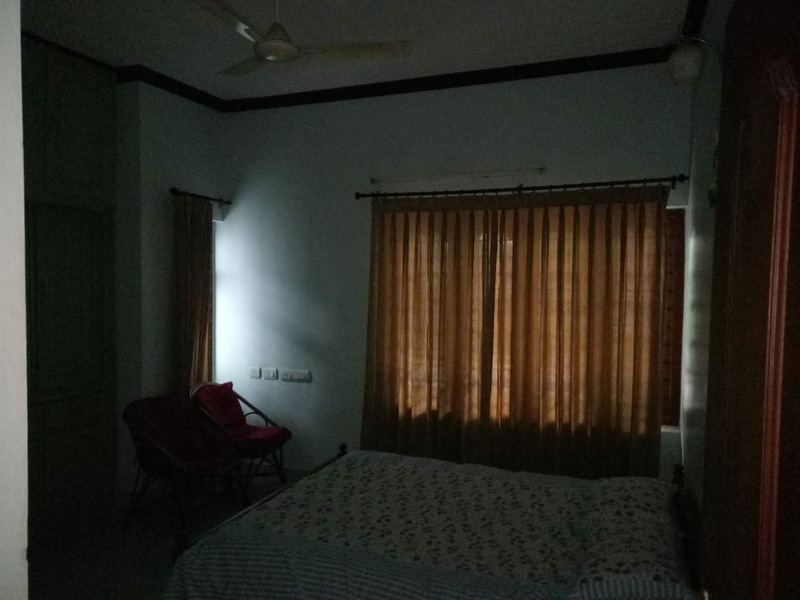 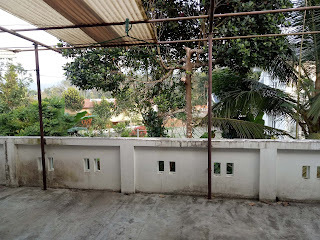 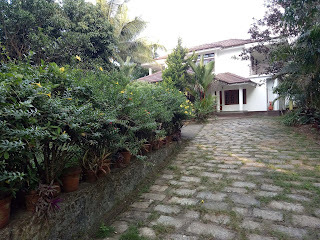 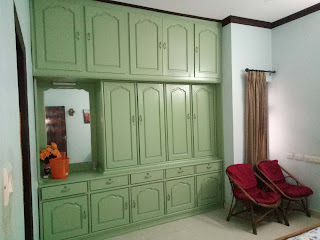 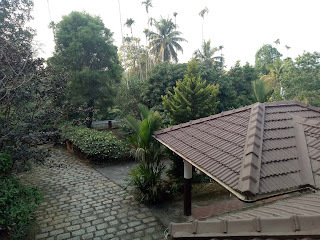 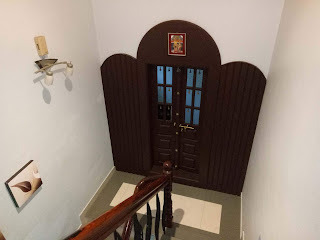 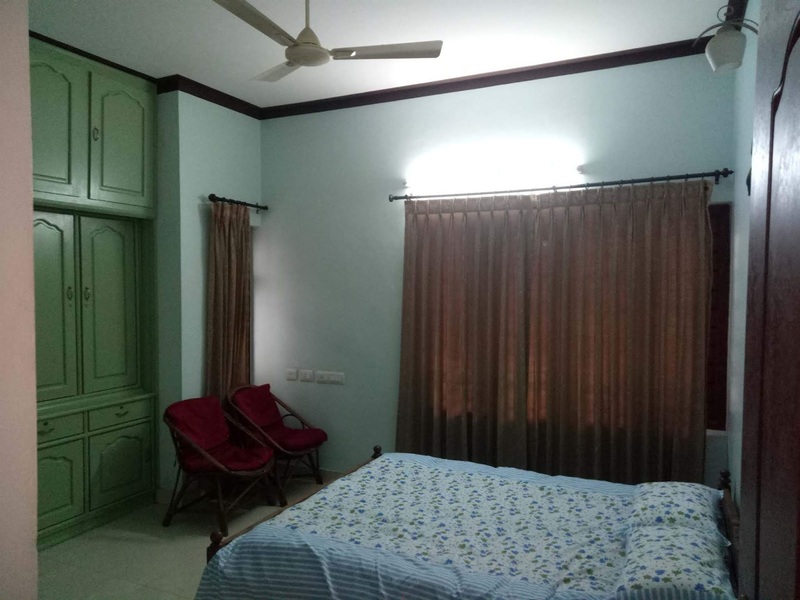 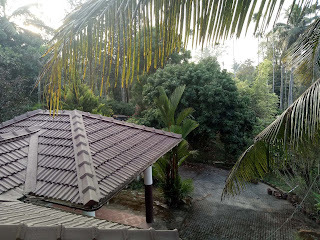 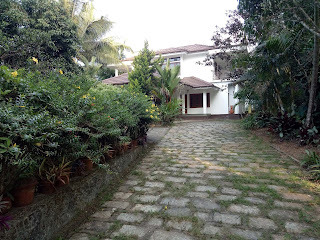 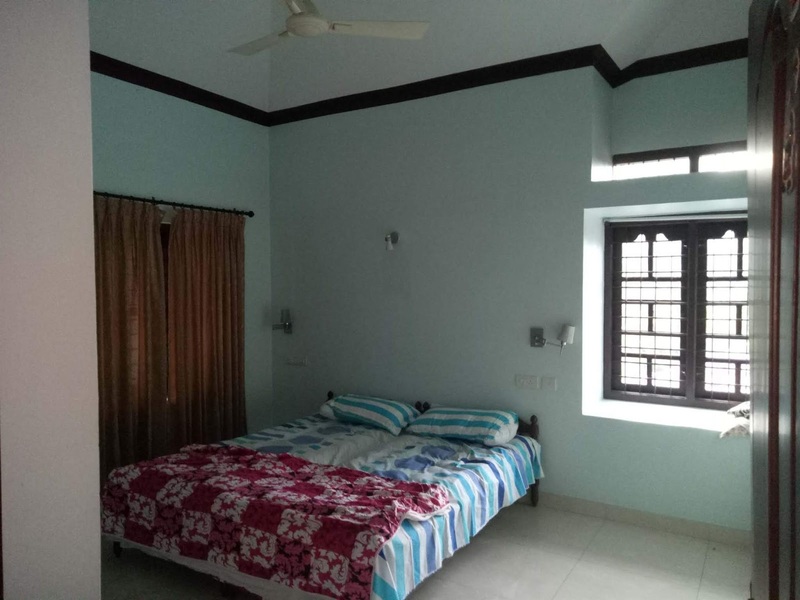 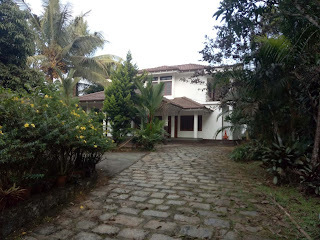 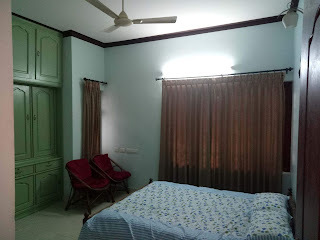 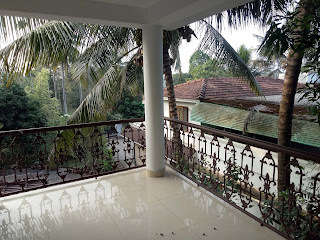 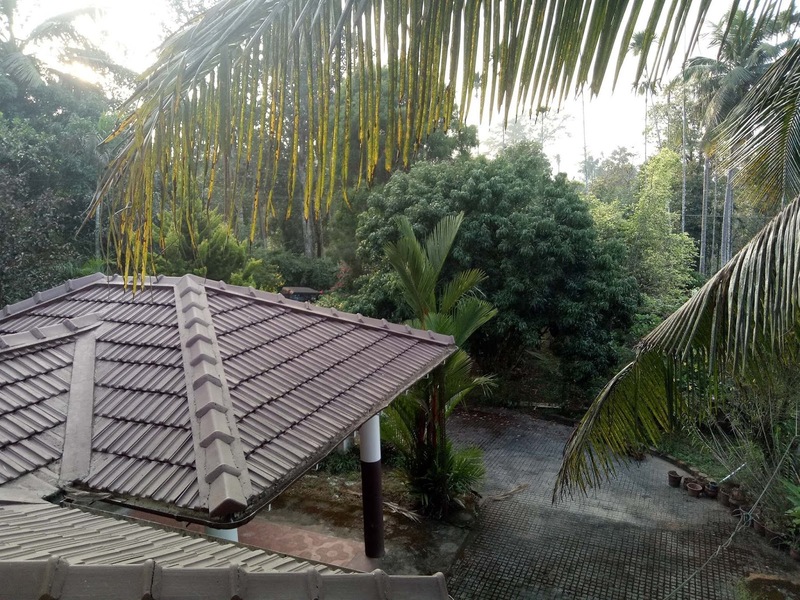 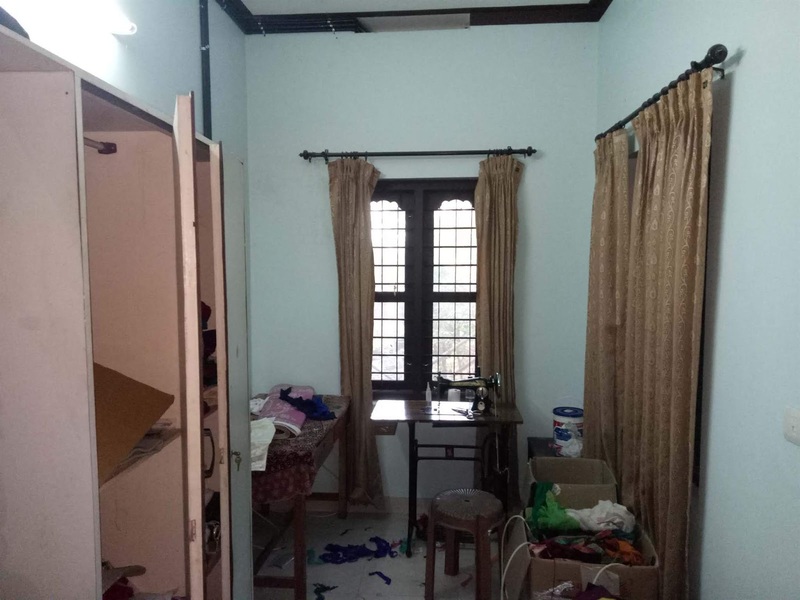 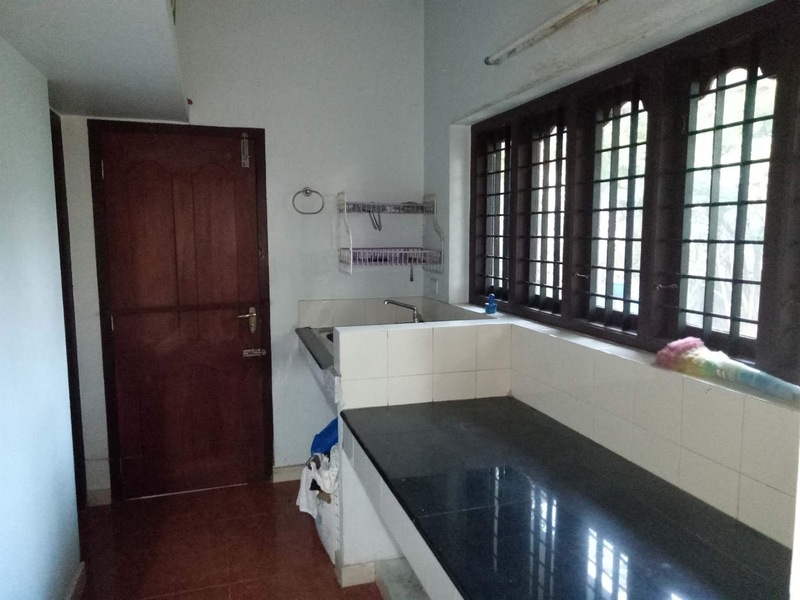 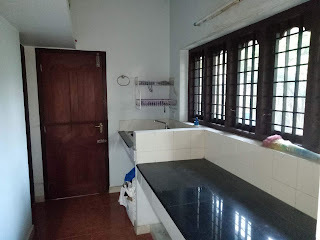 Kalpetta : Just 1.5 Km from city, fully furnished luxury house for rent, four bed rooms and four bathrooms, get all facilities near of the house. 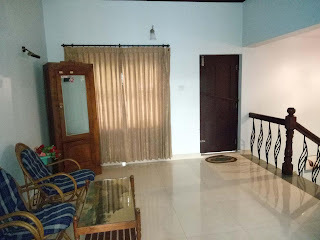 Home located in the VIP area. 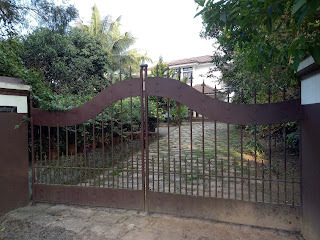 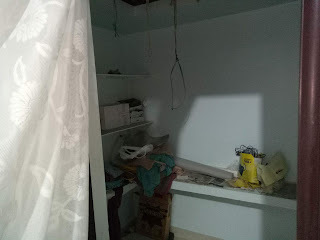 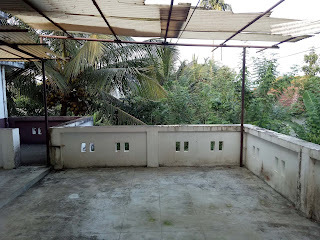 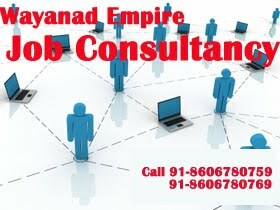 0 Respones to "Kalpetta 40 K Rental House Ph: 91-9747629096"